Today we dive into the exciting world of Pre Production documents! 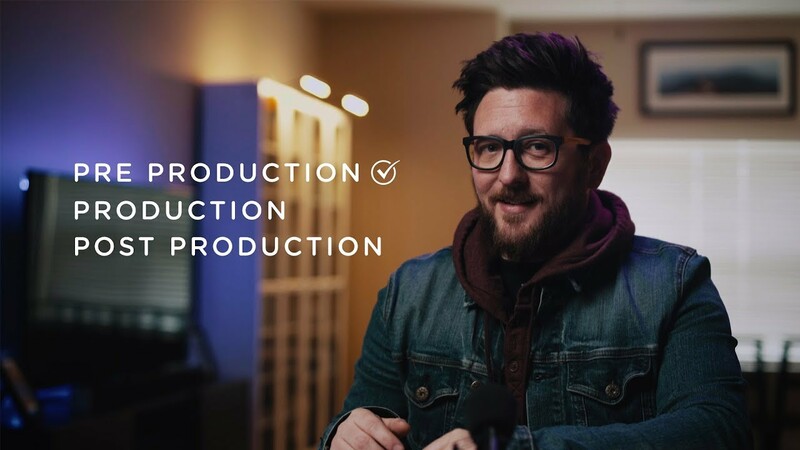 Pre Pro is a crucial phase of the video production process, so don’t skip it or you’ll pay for it later! If you have any questions, please feel free to leave a comment or connect with us on Twitter, Facebook or Instagram. If you like the videos, do us a favor and subscribe!